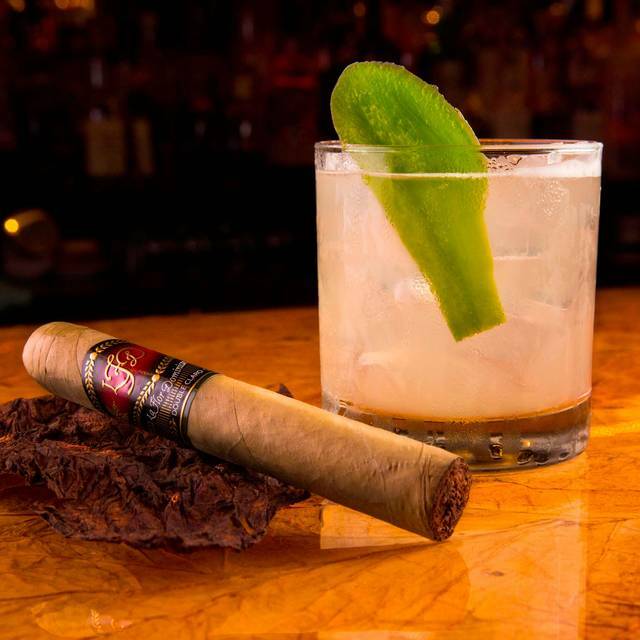 You must make reservations at least 5 minutes in advance of the time at Vintage Cigar Lounge. 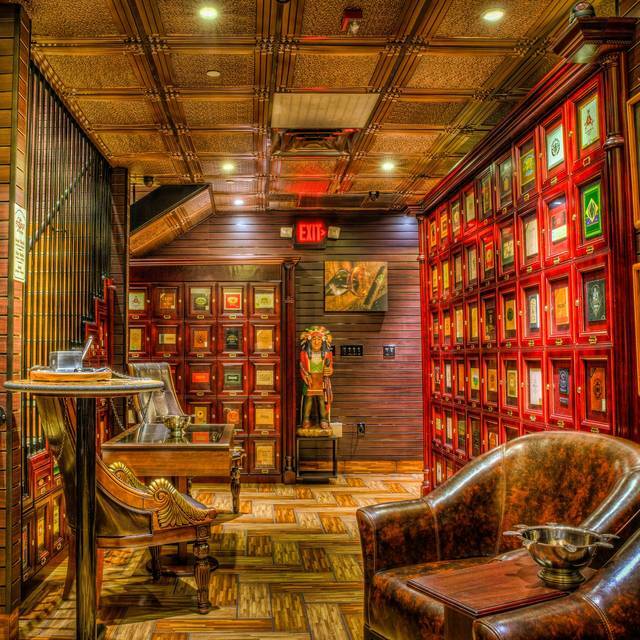 We begin with a state-of-the-art custom designed humidor that entices the cigar novice as well as the aficionado. To complete the experience we have added a vintage spirits collection and curated an unmatched craft cocktail profile. Great evening with friends and the service was amazing. I was excited to visit this restaurant after researching it on the website, but upon arrival I learned that 90percent of the menu was unavailable due to a menu change the following week. There were very few options for dinner available. Additionally, the advertised drink special wasn't even honored. While the taste of the food was acceptable, the basic ingredients were not elevated to a level that deserved the price. I understand it was a tapas style, but price should really match serving size too. I really like this place and have been several times. It was an awesome atmosphere and the owners and other people that work there are very professional and have great customer. This time I had a small complaint and wasn't too happy leaving the way it was handled. I ordered a drink that I didn't like and I will admit I didn't read the menu to see exactly was it. Once I took a small sip, I didn't like it all. I added a little coke and it still was disgusting. I asked the waitress if I could just get another drink. One of the owners came over concerned and I explained to her the case. She said unfortunately I could only get HALF off the drink. I was like that's fine no biggie. Well once I got my ticket, only 15% had been taken off the drink. I told the waitress what the woman said and she talked with her, but the owner insisted she only said 15%, however, she never even mentioned a number. She just said half off. I guess half off to them is 15% and not 50%. I ended up still paying almost full price for a drink no one at the table wanted to drink. I was very disappointed to say the least because I really love coming to this place. I would have pressed the situation more but I just let it be because it was my fiancé birthday and I didn't want to ruin it. 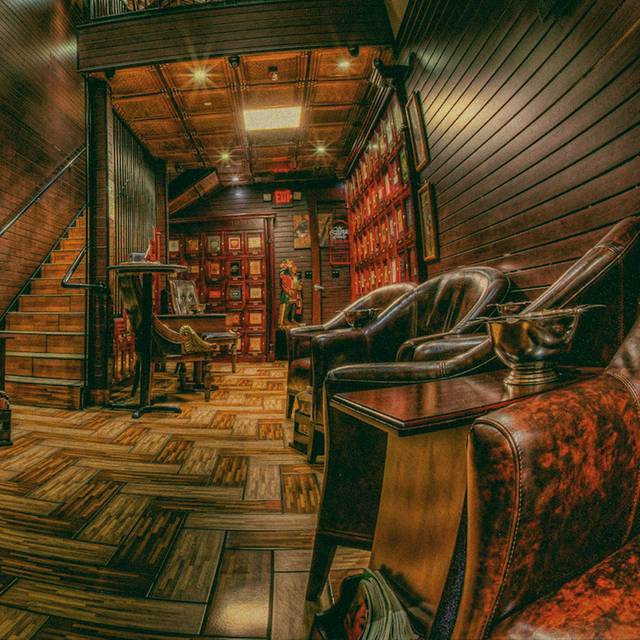 If you like the smell of cigars, even if you don't smoke, this is a great restaurant. The drinks are very creative and tasty. Sam did a wonderful job with his recommendations and we enjoyed his creations. We tried almost everything on the menu and it was all good. I can highly recommend the Cubano, the empanadas, the spicy sausage and the brussels sprouts. We were not in a hurry and enjoyed our time with our friends. The only reason that I didn't rate our experience higher was that Sam was our server and the only bartender so we had to wait a little longer than normal to be served at times. Overall, we thoroughly enjoyed our experience and will definitely return in the future. I love it! Great food, great service, great restaurant! We will be back!